When I asked Naval what he would like to pass down to his grandchildren, he said that "it would just be a pile of books." This is said pile of books. "Krishnamurti is a very difficult read, but he speaks the kind of truths that resonate in your head for months afterward. The kind of freedom he talks about, the freedom from attachment, the freedom to not react, the freedom from the ups and downs of life, is not what we normally think of when we think of freedom." "A lyrical story of one seeker's quest. Compelling and beautiful." "The secret diary of one of the most powerful men who ever lived - and how he suffered from the same struggles that we all do. Heavily reinforces that everyone should ask the important questions, and everyone has to seek their own answers." 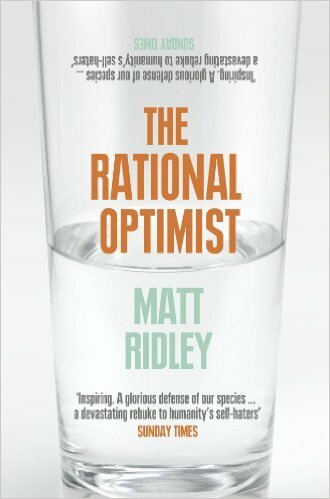 "Masquerades as a business book, but it's really just Charlie Munger's (of Berkshire Hathaway) advice on overcoming oneself to live a successful and virtuous life." "Physicist, bongo player, painter, adventurer, and most importantly, free thinker. You're never going to get ahead in life if you listen to everyone else. Feynman combines independent thinking with intellectual rigor in his every day life. It was an inspiration for me as a child." 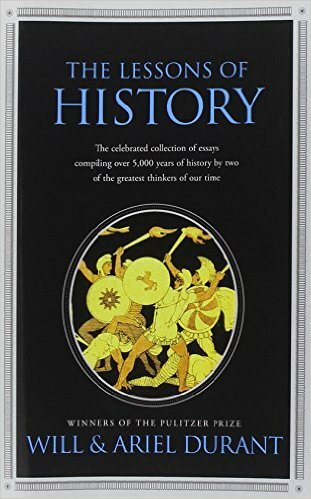 "Concise and well written, summarizes the long arc of history with poetic insights." "An orthogonal and clinical examination of the human animal, from the beginning to now. Humans are story-telling alpha predators that killed the competition and domesticated the survivors. This is our story, and it's not all pretty." "The abundance created by technology, starting with fire, allows specialization of labor, exchange, and trade. Trade leads to language and cognitive development, not the other way around. The anti-malthusian." "To understand the human animal, you have to understand evolution. It explains our psychology, our rituals, our incentives, our civilization. 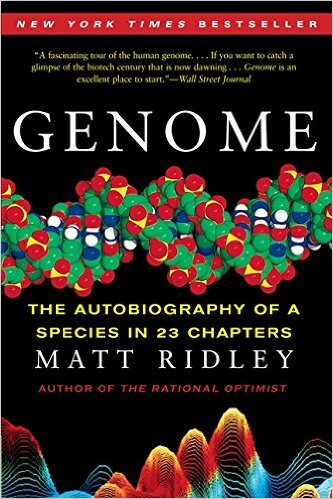 Genome is a wonderful introduction." "The iterated prisoner's dilemma underlies much of human cooperation and decision making. Understand this to understand how to deal with strangers and friends alike." "A collection of short stories by a master, who weaved science-fiction, art, science, and literature to come up with fundamental insights about humans and the structure of their universe. Start with "The Library of Babel," one of the densest and most insightful works in any language." "A religious book for the modern non-religious person." "Osho isn't always rational, and he isn't always modest, but when he's on, he's on. The most accessible of the enlightened ones. Start with the chapter "God is Existence Itself."" "Wisdom distilled to its purest form. The oldest books often have the best answers to the oldest questions." "Not about philosophy per se, but you can't be physically healthy as you get older unless you understand some of the critical points in Gary's work." 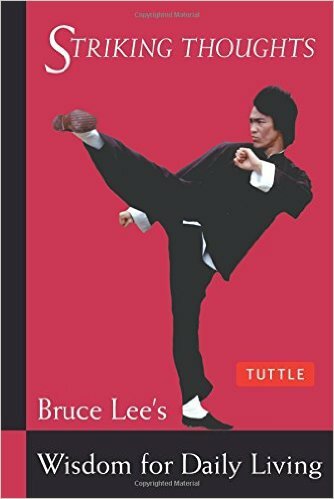 "Bruce Lee was a philosopher who expressed his philosophy through his martial arts. A fully realized being."